The job recruitment on Apple‘s web site mentioned that company headquarters in Cupertino, California, are looking for iCloud application developers. Recruitment said that, iCloud team is looking for proactive, creative engineers to help developing the next generation of Apple’s Cocoa-based application software, the software will be closely integrated with Apple’s suite of cloud services. Job requirements that candidates must have been developed for the iPhone and iPad applications with iCloud function. iCloud application developer’s goal is to create products that people wanna use every day, the minimum work requirement is computer-related Professional degree, and requires 5 years work experience, there is a strong object-oriented programming and design skills, and familiar with Cocoa and iPhone software development kit. 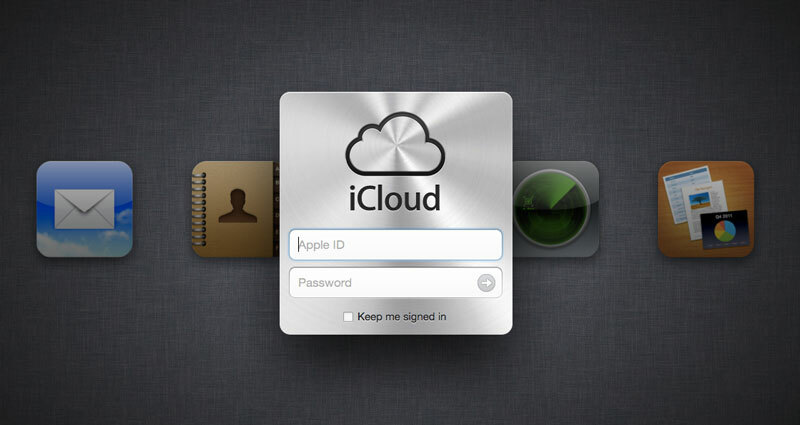 iCloud officially released in October this year, replacing the previous Apple cloud service - MobileMe, but part of the MobileMe features and services is not reflected in iCloud. iCloud currently has major components including Find My iPhone, Mail and Contacts, Documents in the Cloud and iTunes in the Cloud.